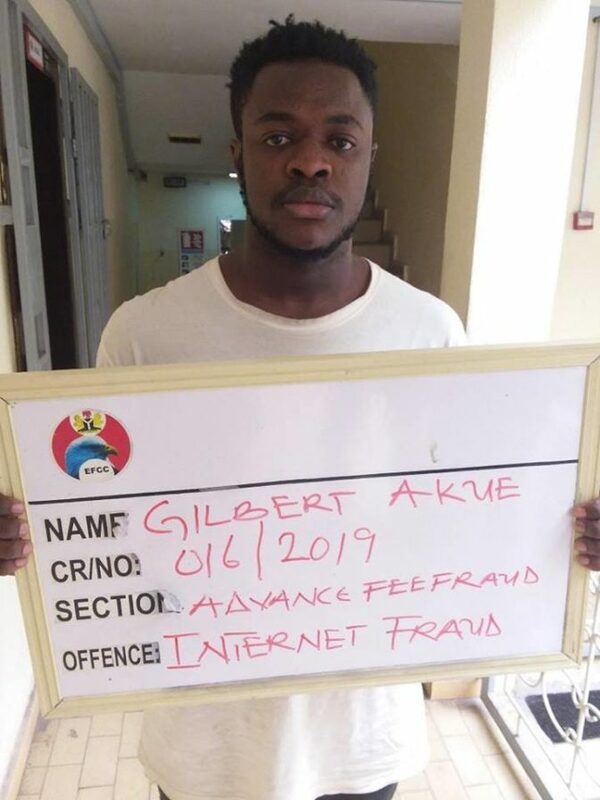 A Nigerian man has found himself in serious trouble after being sentenced to prison for fraud. Upon arraignment, Akue pleaded guilty to the charge. Based on his plea, the prosecution counsel, Immaculate Elody prayed the court to convict and sentence the defendant as contained in the plea bargain agreement.